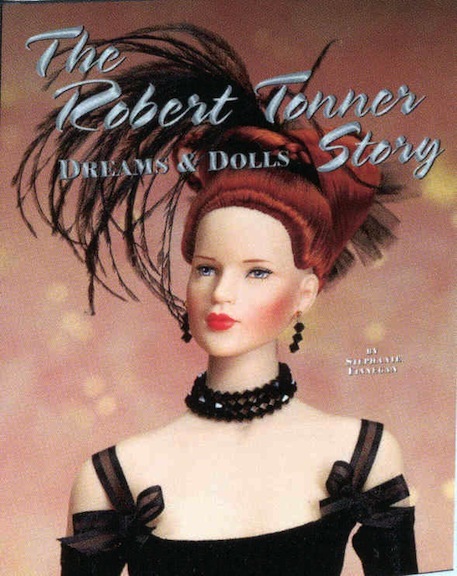 Robert Tonner has shuttered the doors of Tonner Doll Company after 28 years. One of my earliest encounters with a doll artist was when I was asked to tag along to a showing of Robert Tonner’s American Model dolls. All of the 19-inch vinyl beauties were decked out in haute couture costumes, and they appeared as if they should be strutting and sashaying down a high-profile fashion runway. The man of the hour, Robert Tonner, was on hand and I had the opportunity to say hello and shake his hand. 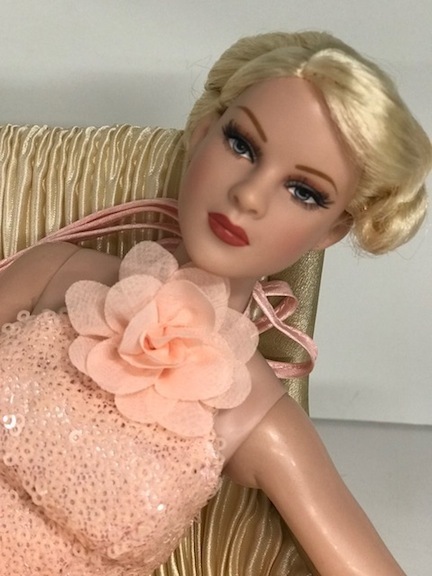 I hadn’t begun working for DOLLS magazine yet; I was in the process of being considered for a job opening; I truly believed that even if I didn’t get the position (which I did, lucky me! ), this was a night to remember. 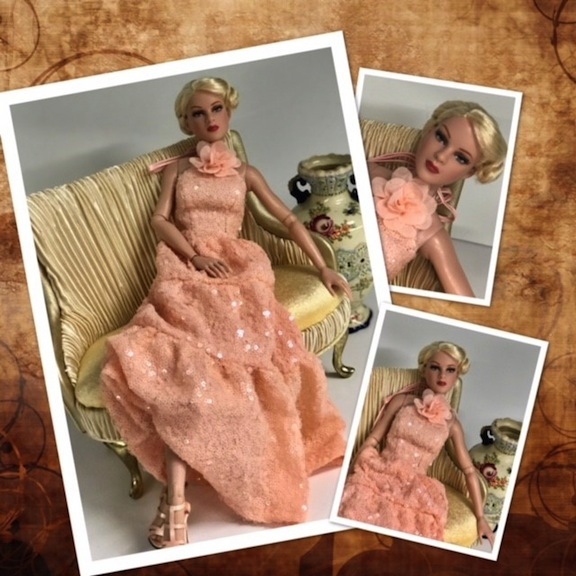 Over the years and my connection to the world of dolls, Robert Tonner and Tonner Doll, his eponymous company, were always at the forefront of innovation and beauty. This year, 2019, marks the end of an era. The Tonner Doll Company is no more. Tonner created this souvenir doll for the 2018 UFDC Convention. The rendering of doll artist Nancy Ann Abbott was limited to 75 pieces at the Phoenix, Arizona, event. I had the good fortune to write Robert Tonner’s biography, the aptly titled “Dreams & Dolls.” His company exemplified this beautiful combo. Reviewing the business model that had guided Tonner from the early 1990s to present day, Robert realized that it was no longer sustainable, according to his calculations. 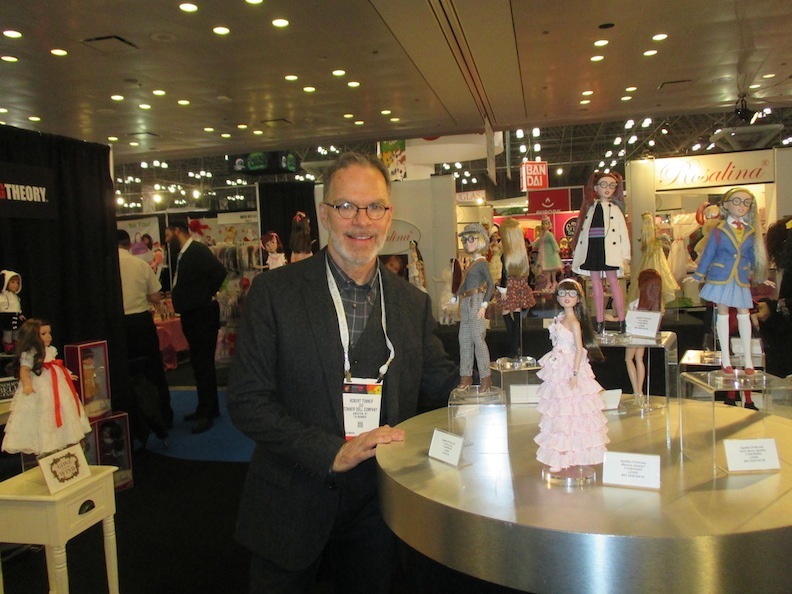 “I could go on and on about the changes in the collectible doll industry, but in short, the business model is not viable any longer. It’s often said that the only thing you can count on is change. I wholeheartedly agree with that statement.” So, after nearly 30 years as a powerhouse, Tonner Doll is now the stuff of legend. But what will take its place? Does this mean an early retirement for Robert, or is he once more figuring out a new way to remain relevant and to reflect current trends? 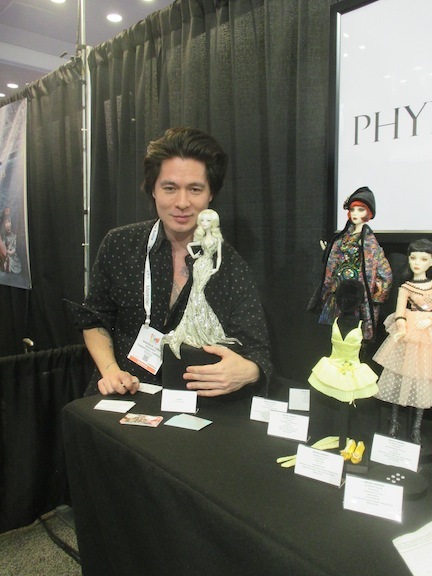 Phyn & Aero will now be the business umbrella for Tonner’s creative outpourings. Ryan Roche’s Look 3 Trousers and Sweater will ship in the first quarter of 2019 from Phyn & Aero. 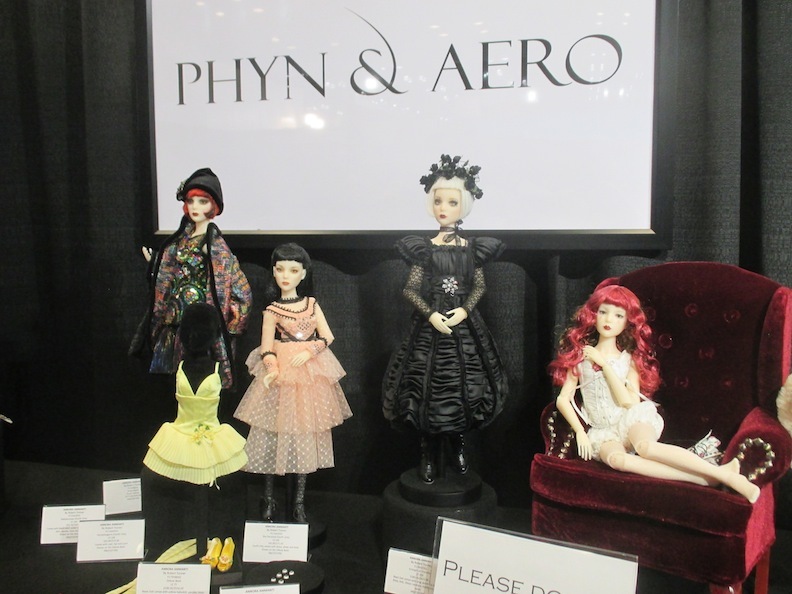 The Phyn & Aero dolls will present a new business model for Tonner’s creativity. Andrew Yang’s work is a prominent cornerstone of Phyn & Aero. 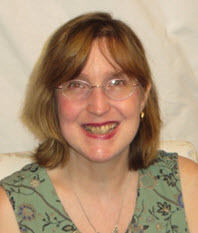 Nancy Ann Abbott was a legendary force in the doll community, as is Robert Tonner. His pioneering company shall be missed. 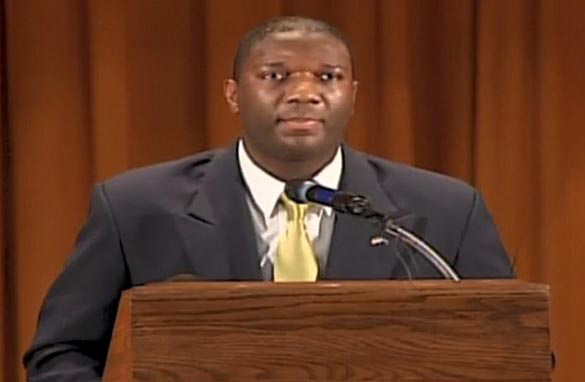 Now for 2019, Robert Tonner’s new business details are 845-802-5552 and info@phynandaero.com. Check out the new Phyn & Aero website, too. 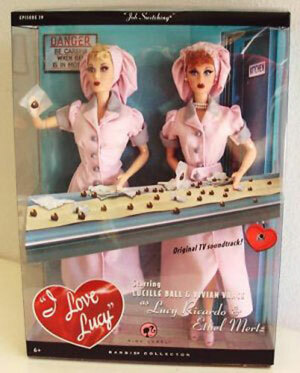 We Love Lucy: A special anniversary gives doll collectors a chance to be in the show. Doll-ars and Sense: Can a famous soccer player, a plastic brick, an average Joe and a GI Joe save the economy? Graduation Extravaganza: Valedictorians, future superstars, and bizarre figures earn high marks.